is a gentle technique for restoring and balancing your body’s natural energies. 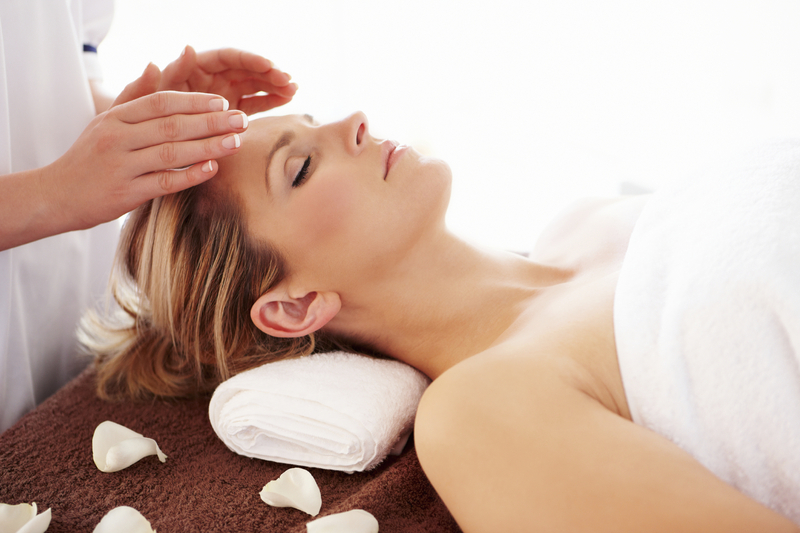 The word REIKI means Universal Life Force. The practitioner channels universal life force through the recipient, thereby nourishing organs and cells of the body, clearing energy pathways and raising the vibratory level of in and around the physical body. This is achieved by gently placing hands on and above your body. Chakras are being unblocked and the flow of energy returns. Crystals may be used to clear the Aura from negativity and entities. It is also a proven method to release stress, both emotional and physical. The treatment is given in light clothing (T-shirt and tights). This experience is v e r y relaxing and you will feel nurtured, refreshed and recharged.